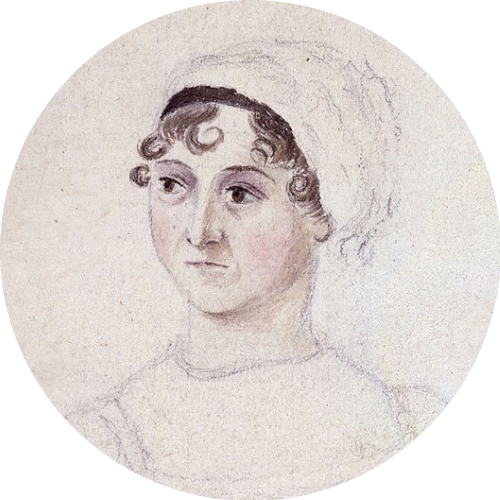 On this day, in 1817, Jane Austen was born. Have you planned a book day to celebrate? If not, don't wait for World Book Day, book one of our authors today and meet a real live author.